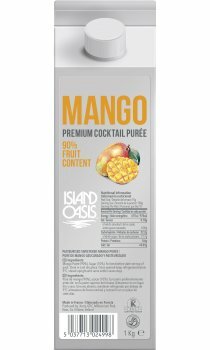 Made with mangos from the south of India which is a region well known for its sunlight and fertile soils. The varieties are Alphonso & Totapuri, the Alphonso has a strong piney flavour and creamy texture. The Totapuri balances this as it is delicate and rich with a slightly sour flavour profile.